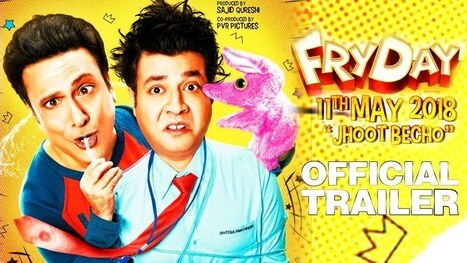 FryDay is a 2018 Bollywood comedy drama, directed by Abhishek Dogra. The movie stars Govinda, Varun Sharma, Sanjay Mishra, Rajesh Sharma etc., in the lead roles. If the reports are to be believed, FryDay is expected to be a laugh riot. The movie is produced by Sajid Qureshi under the banner Inbox Pictures PVT. LTD. The movie has its cinematography by Manoj Shaw.